Poppy Sketch day is one of my favorite days!!! Today is already release day for Sketch #5!!! ...here it is...using some fabulous files from The Cutting Café. If you aren't familiar with The Cutting Café, it's an affordable one stop shopping HEAVEN for printable stamps & digital files. Be sure to check out what all the Poppy Girls created for you today...check out their cards over at the Poppy Sketches Blog! 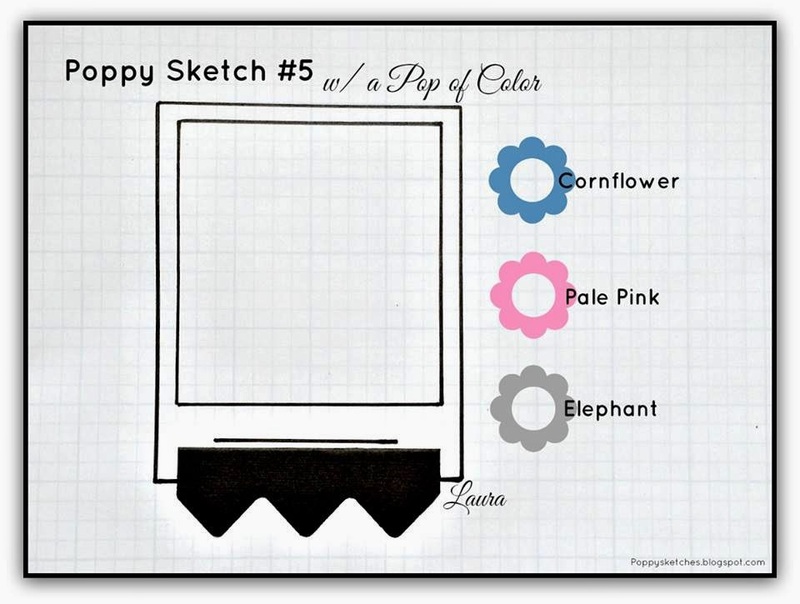 If you are playing along with this sketch don't forget to link up over at the Poppy Sketches Blog once you complete your card. 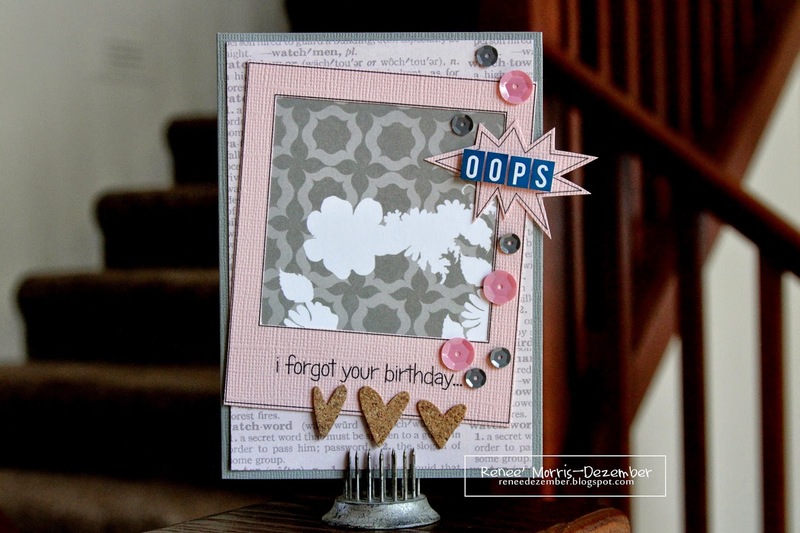 hi Renee, what a fantastic card..i adore it.. So fun! Love the pretty patterned panel tucked inside the Polaroid frame opening.